There is truly no better venue for a beautiful outdoor wedding than under a sapphire-blue sky, in the gardens at Abbeville Estate. 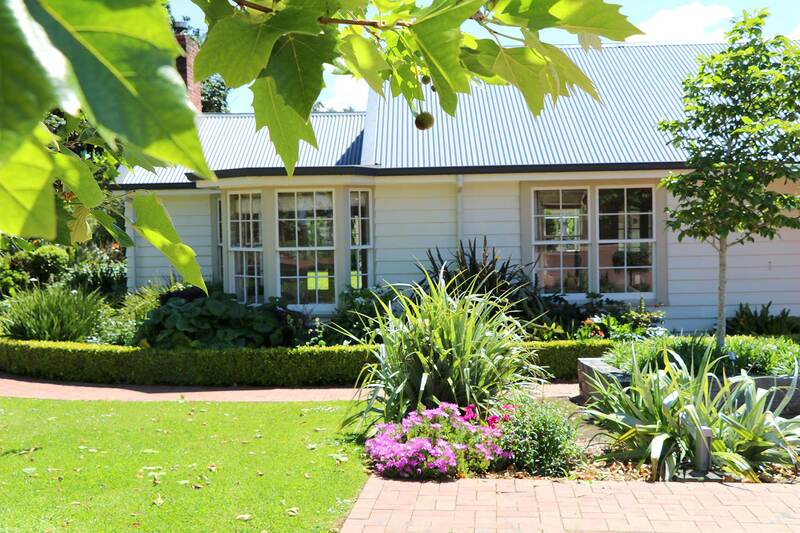 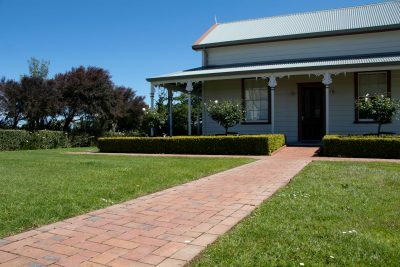 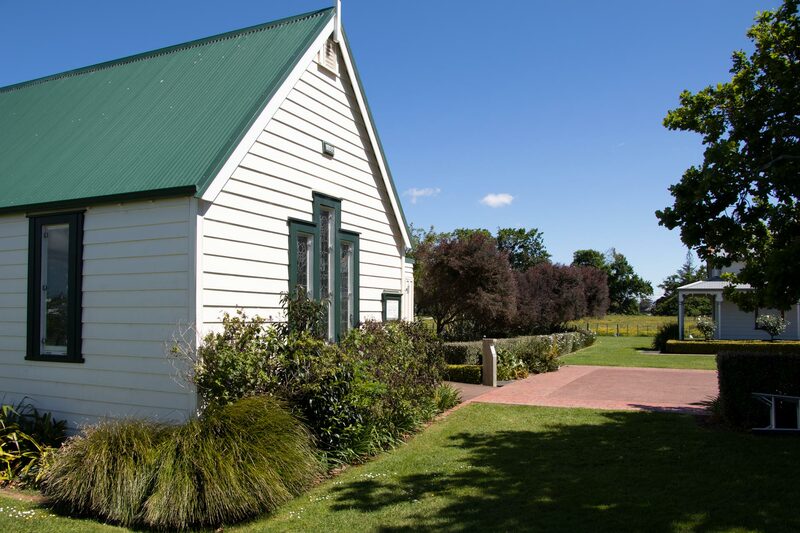 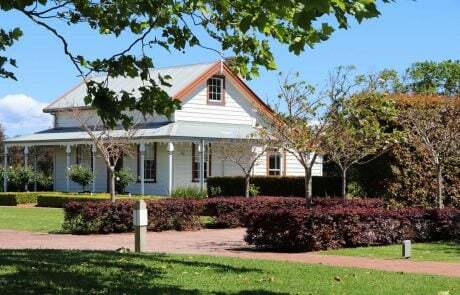 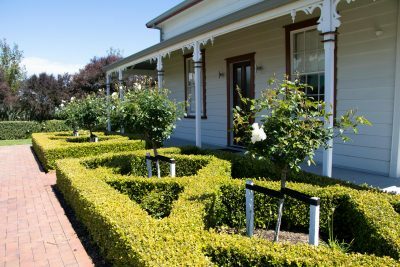 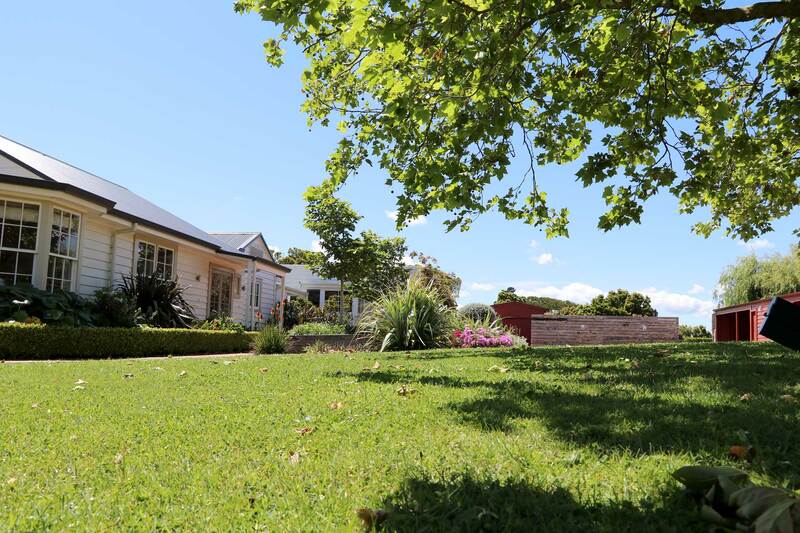 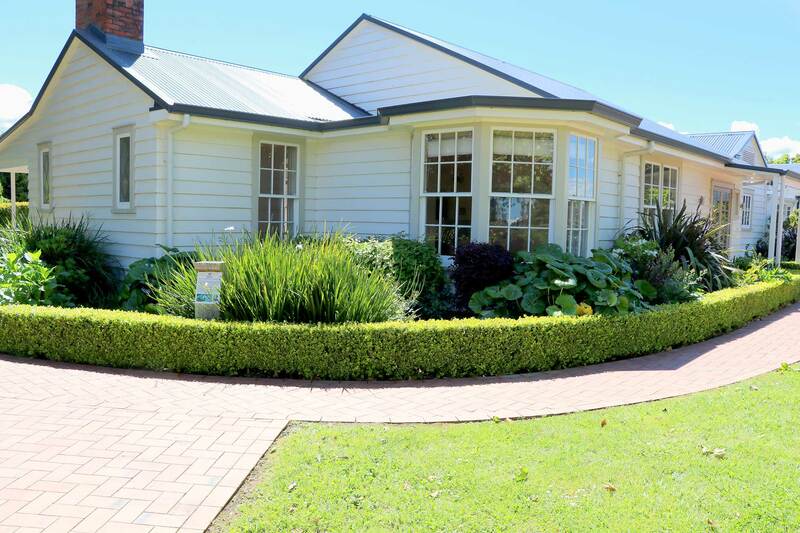 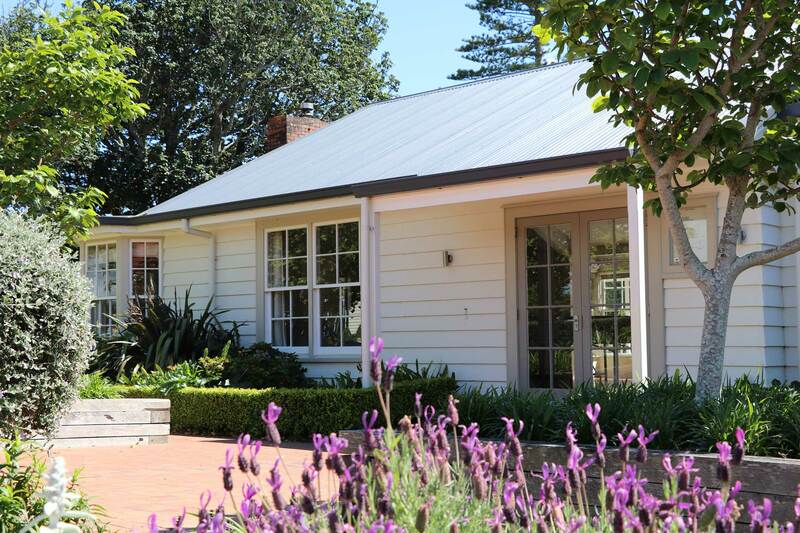 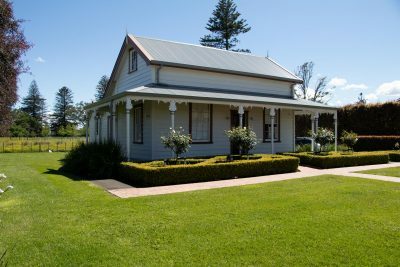 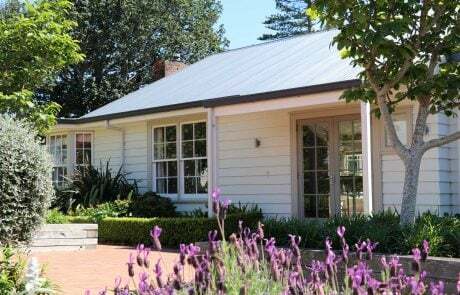 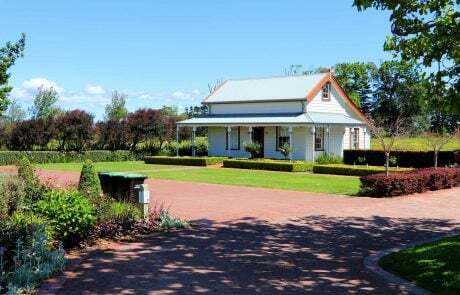 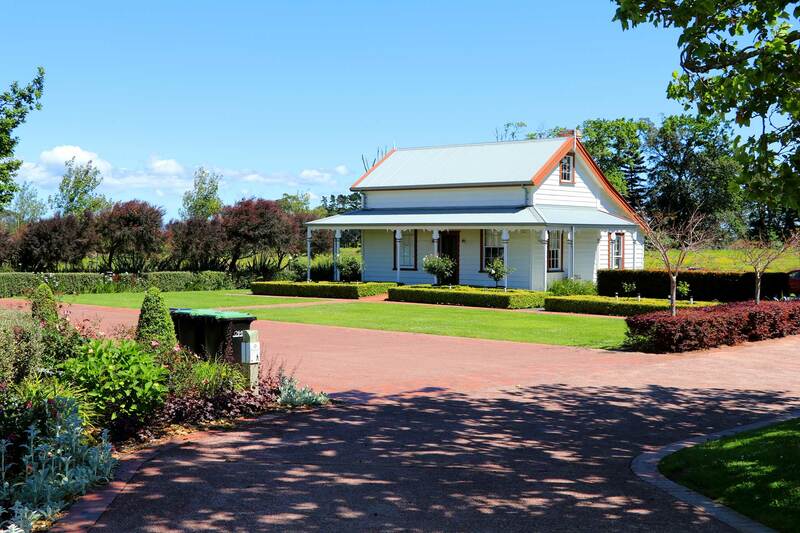 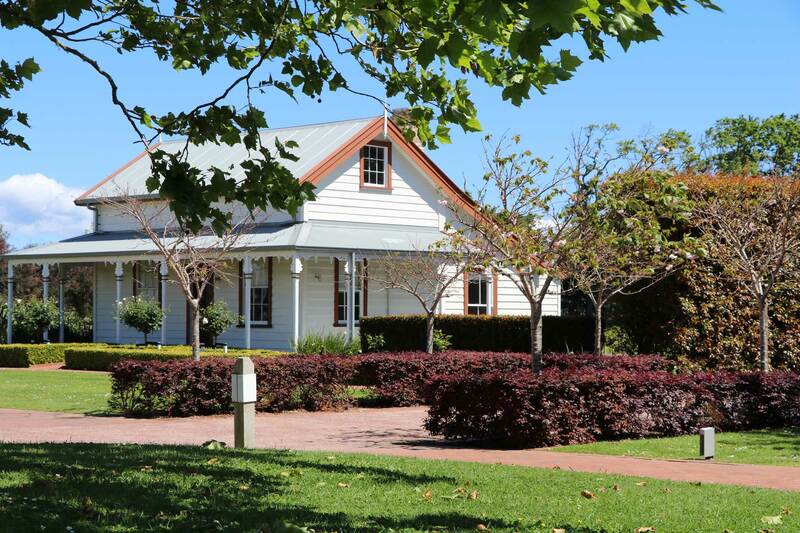 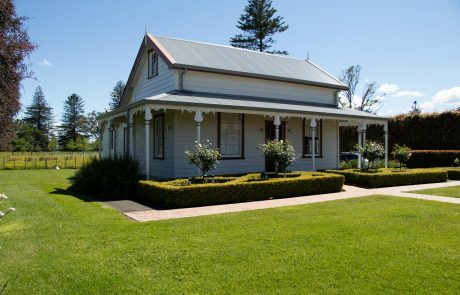 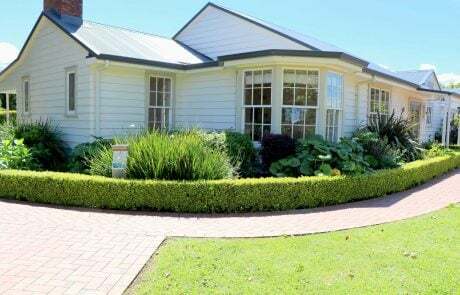 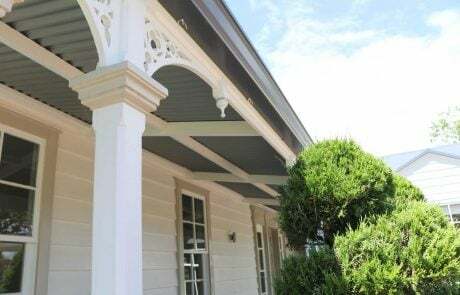 Built over 150 years ago, this heritage-listed property is comprised of a church, a private residence and of course the famous Abbeville Estate Homestead venue. 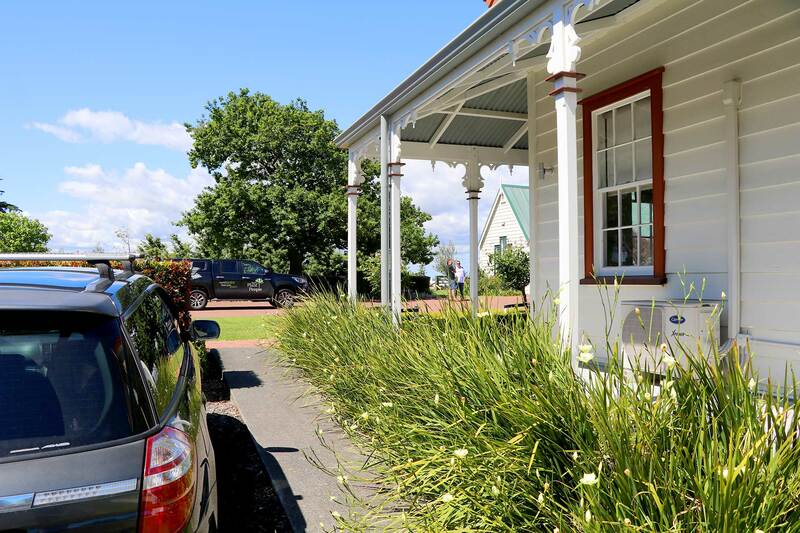 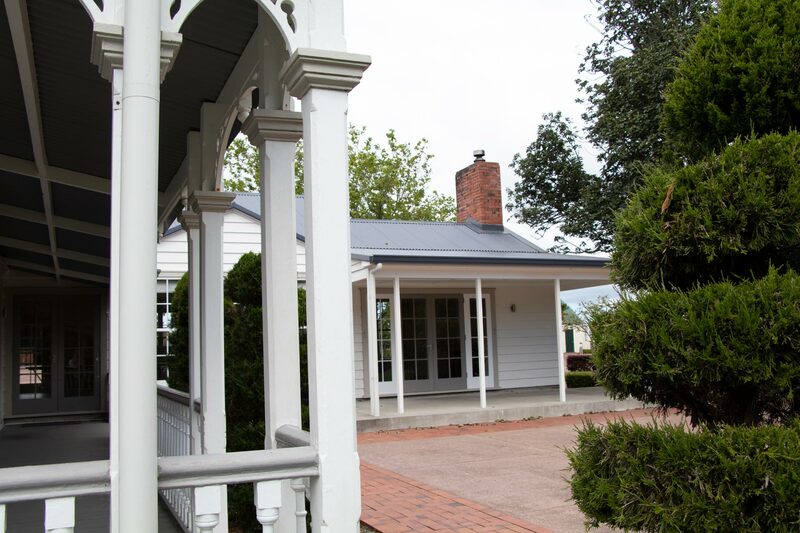 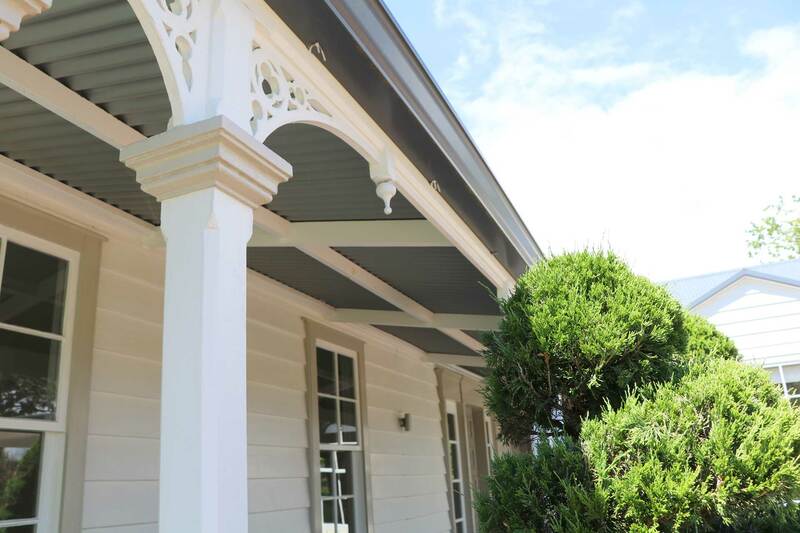 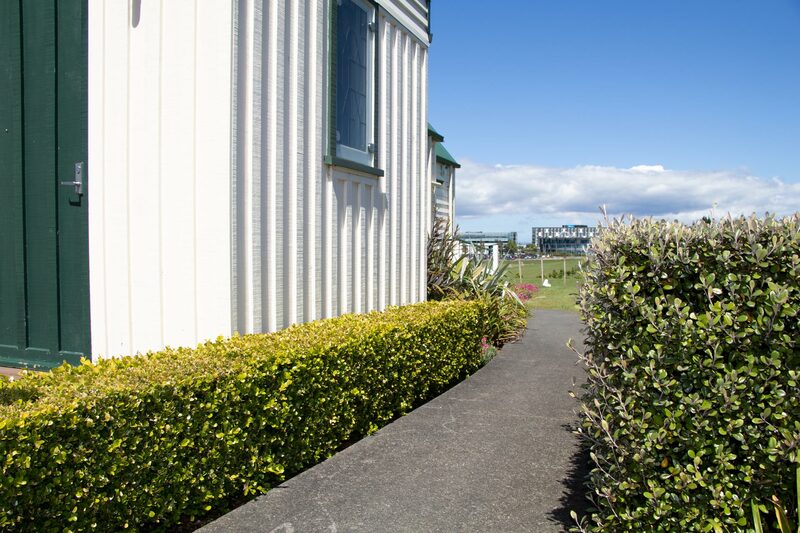 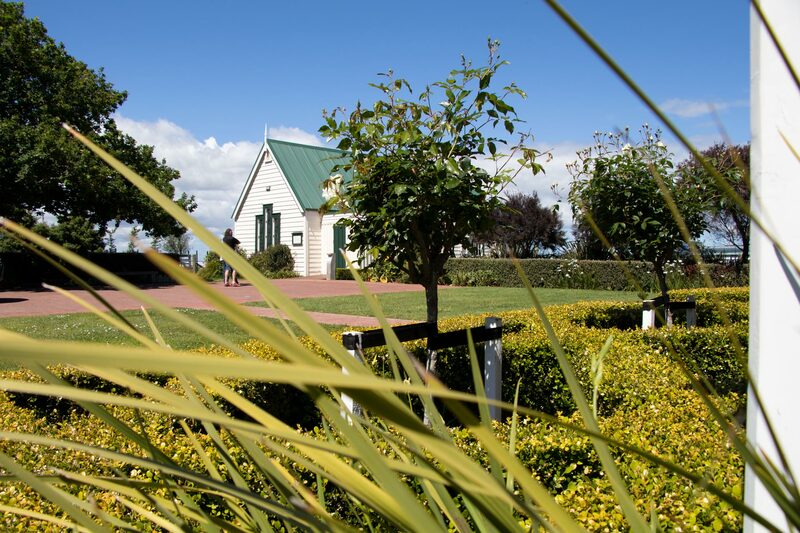 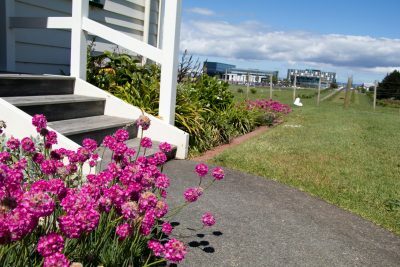 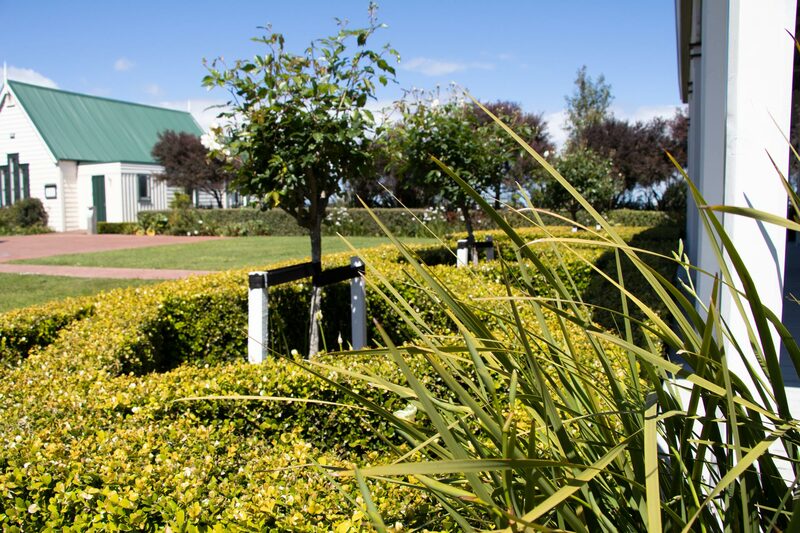 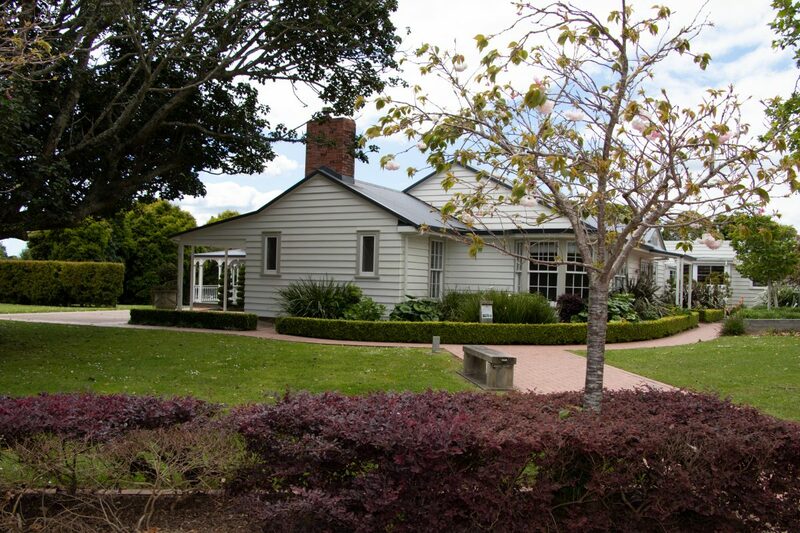 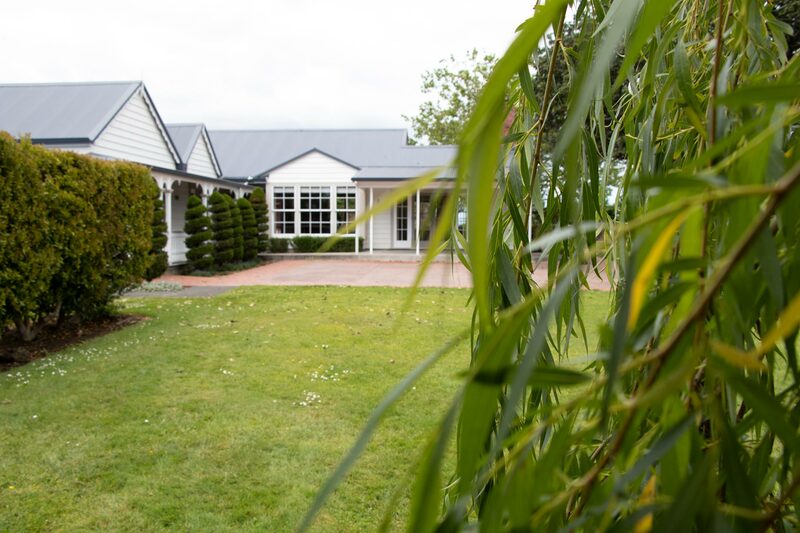 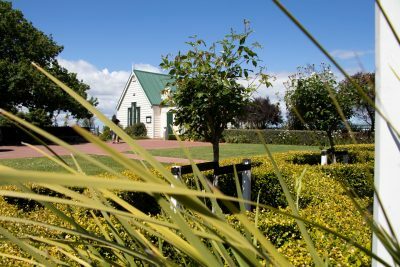 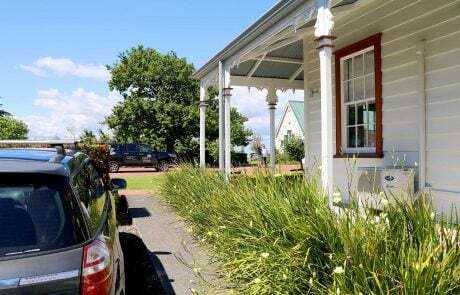 Located by the Auckland Airport, the Homestead venue is available to hire for weddings, corporate events and private functions. 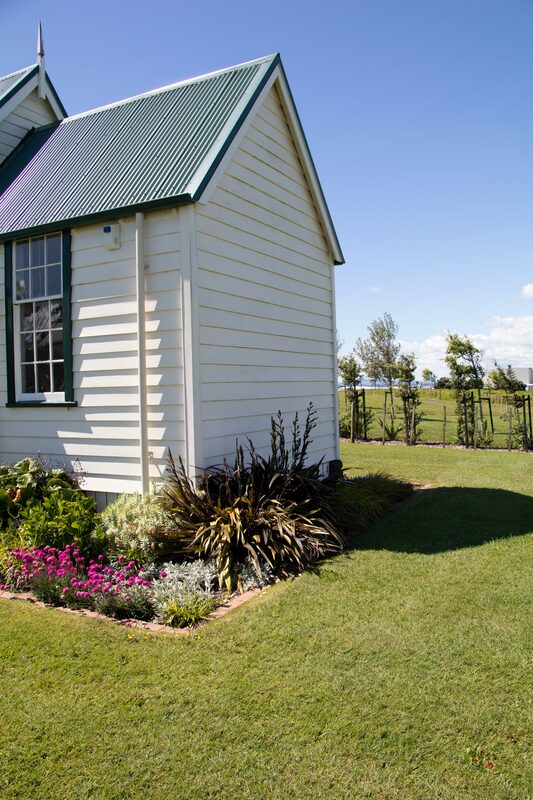 Honoring the past, it has been restored to its full beauty. 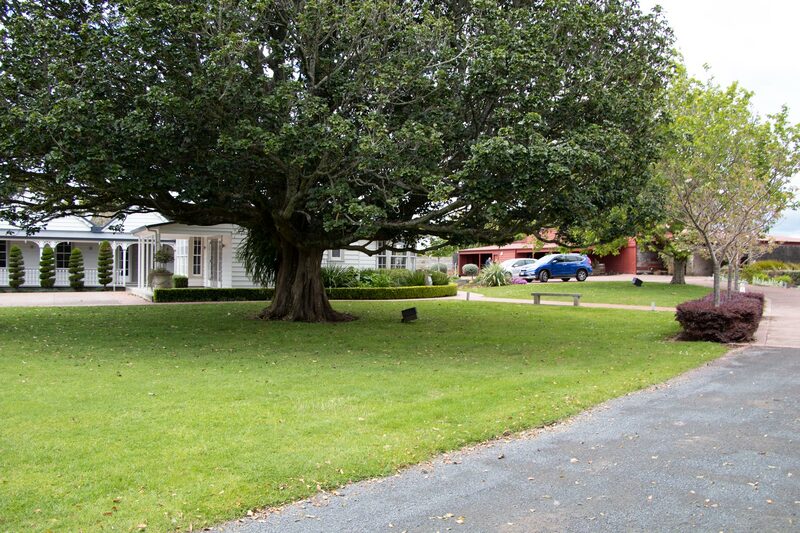 And ready for the future, it is now geared towards contemporary venue hire usage. 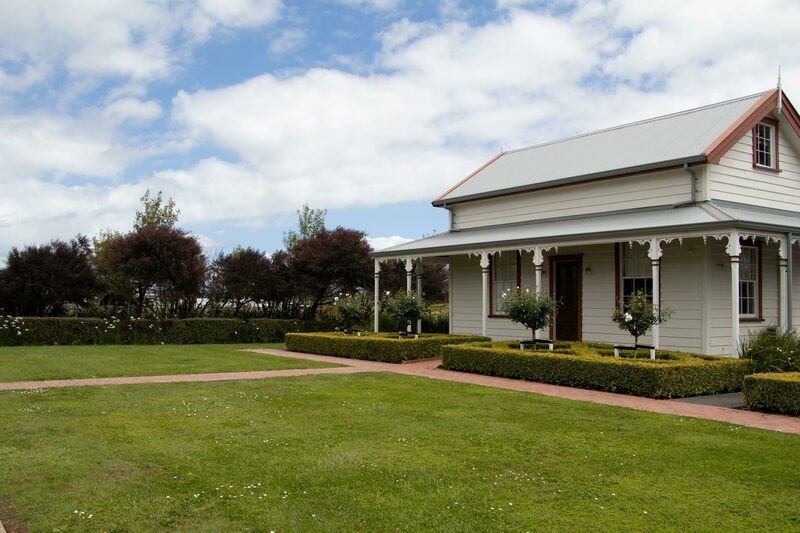 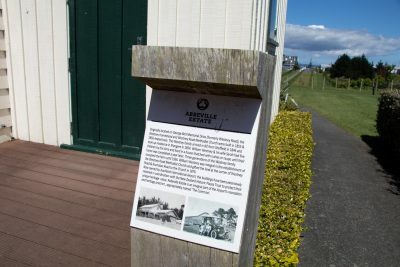 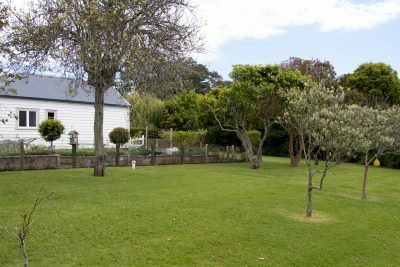 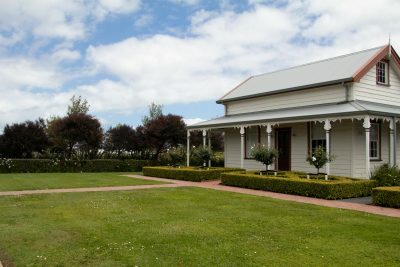 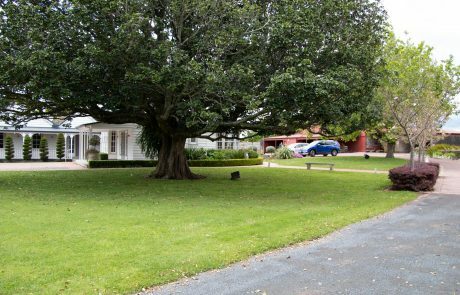 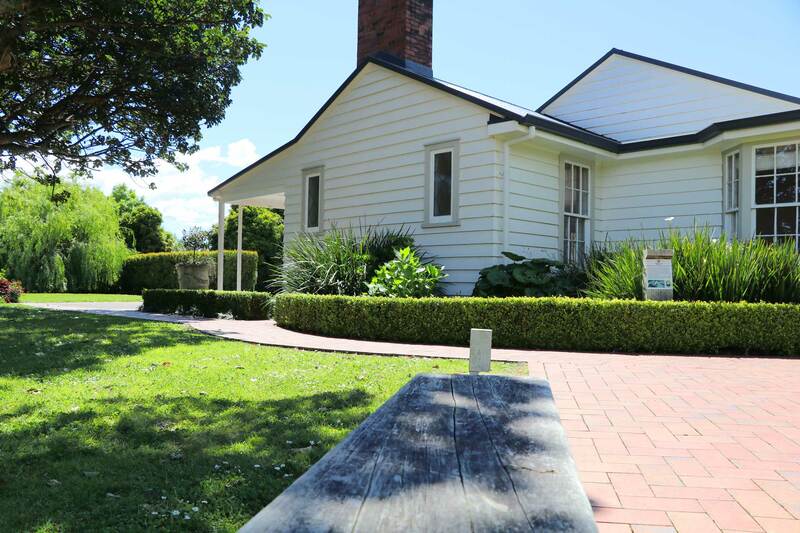 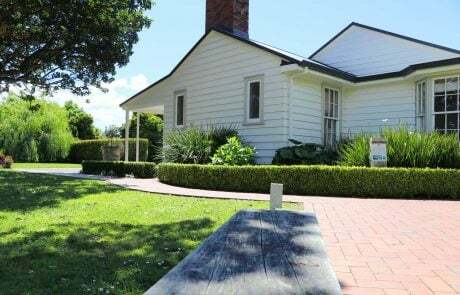 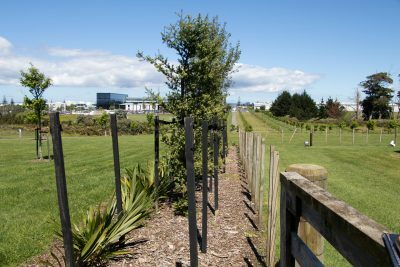 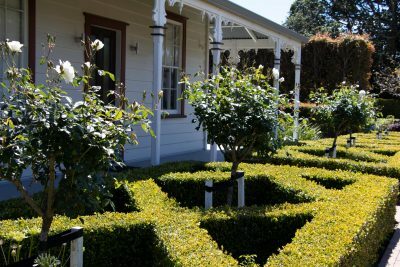 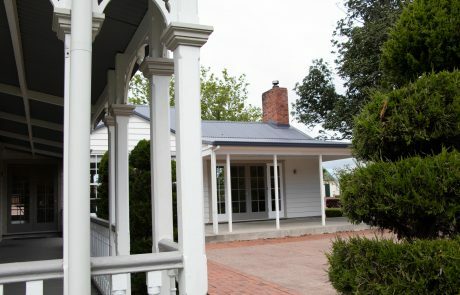 Abbeville Estate has played host to then-Prime Minister John Key and more recently the reality TV series Married At First Sight NZ. 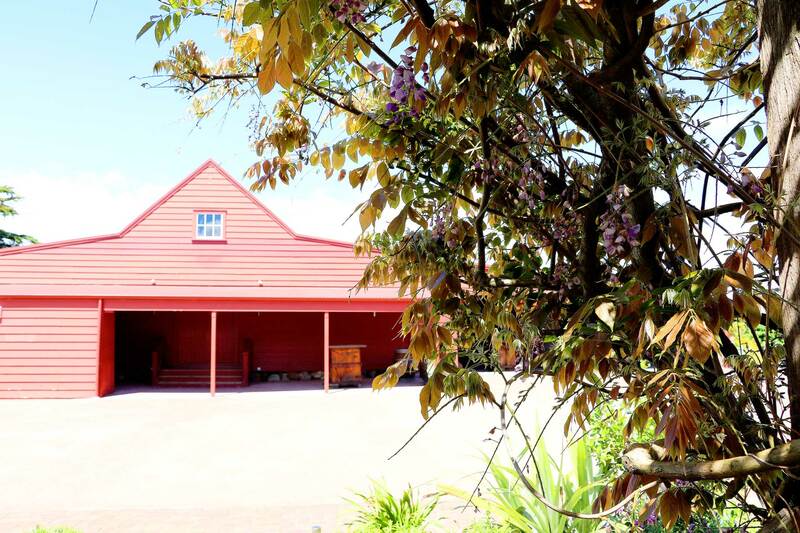 There is also a large barn – an original fixture of the property – that is hired out for those looking for that rustic, earthy environment. 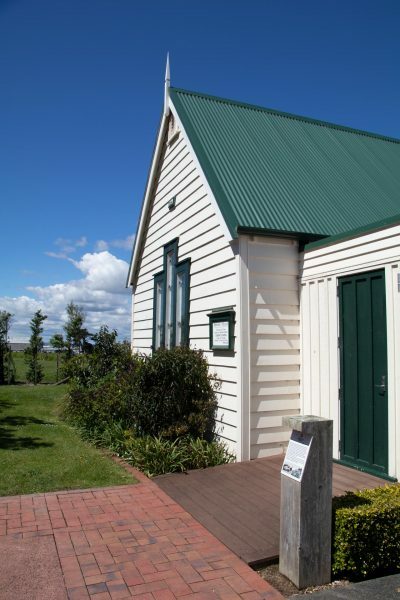 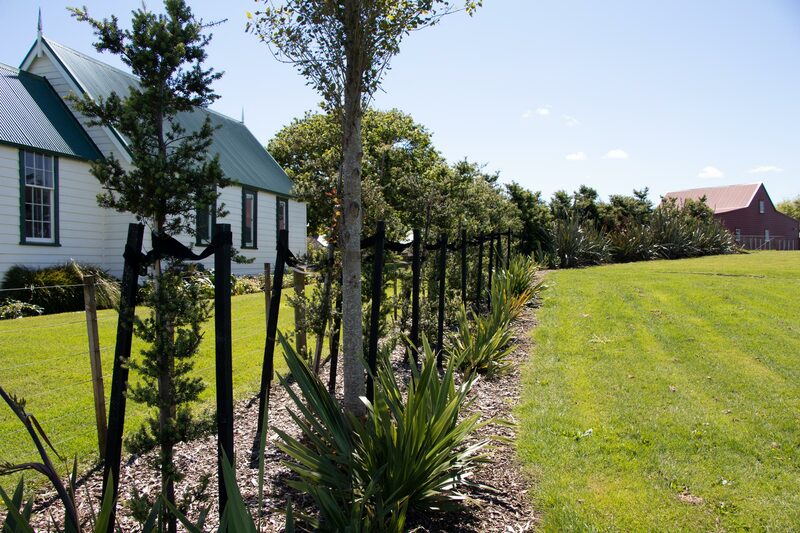 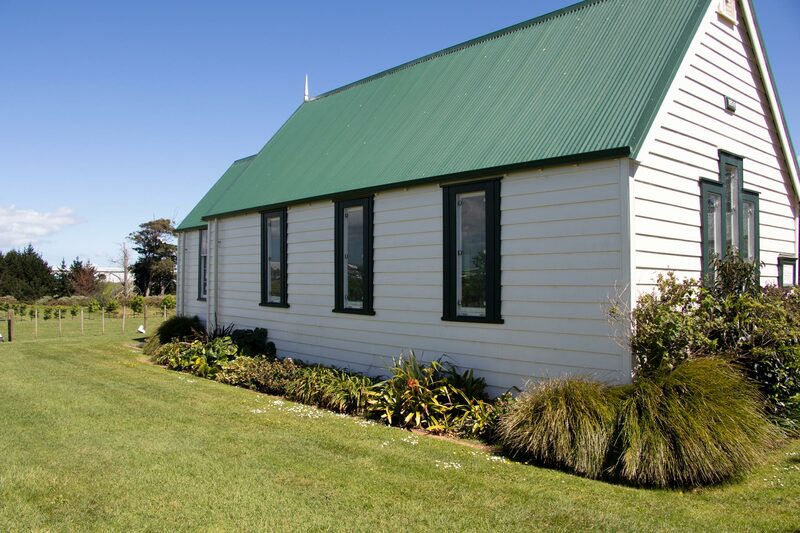 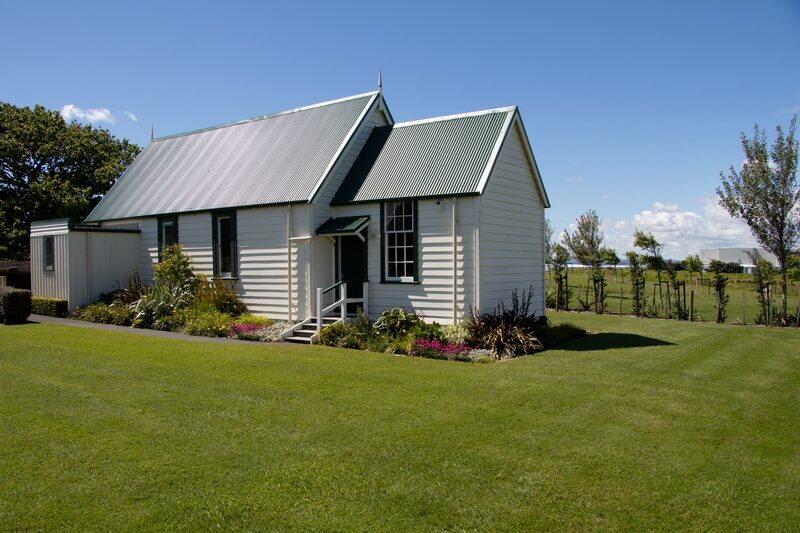 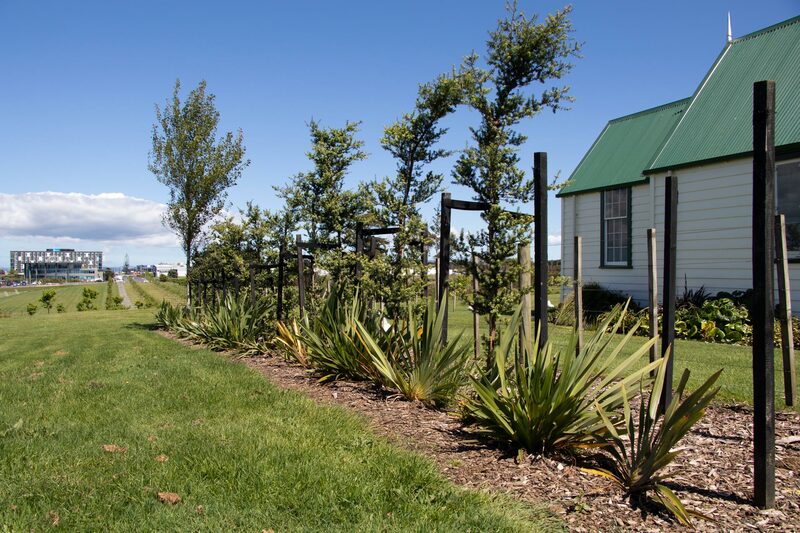 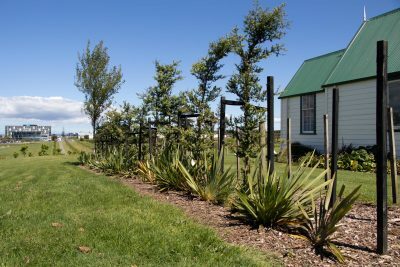 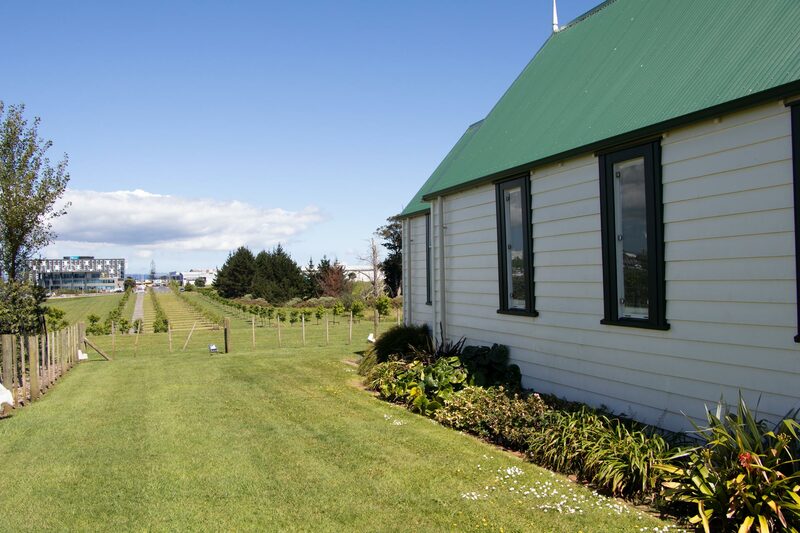 The church was built in 1856 and originally located a few kilometres away, servicing the Mangere community. 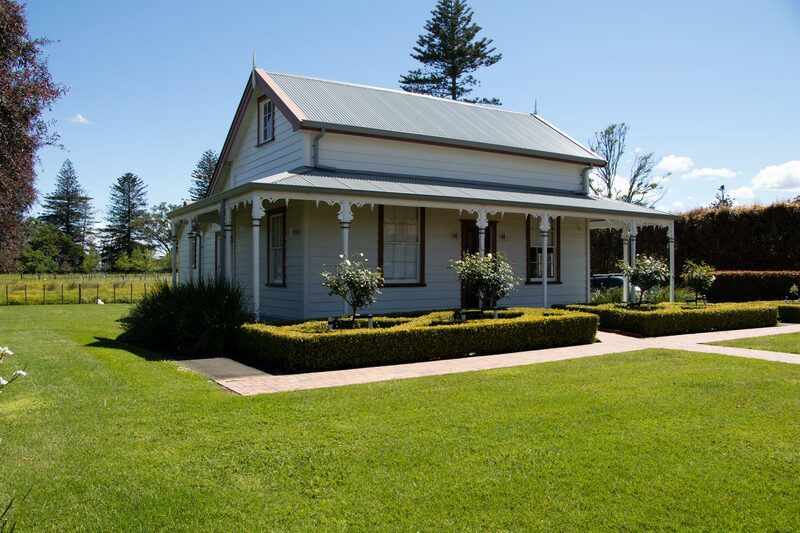 Its new home at Abbeville Estate has seen it lovingly restored and positioned to optimally capture the sunlight through its stained glass windows. The church can seat up to 80 guests in its original wooden pews. 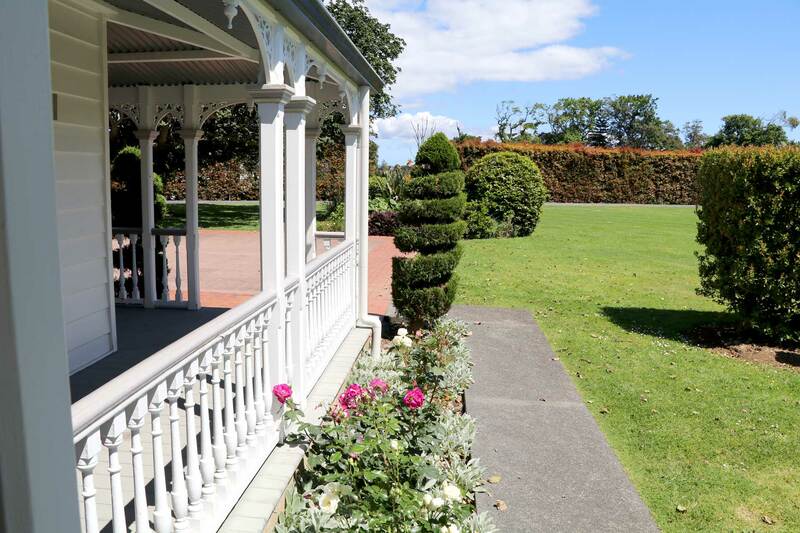 All of these buildings are surrounded by beautifully landscaped park-like grounds. 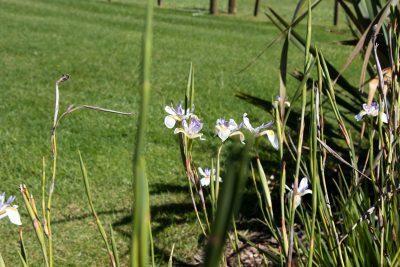 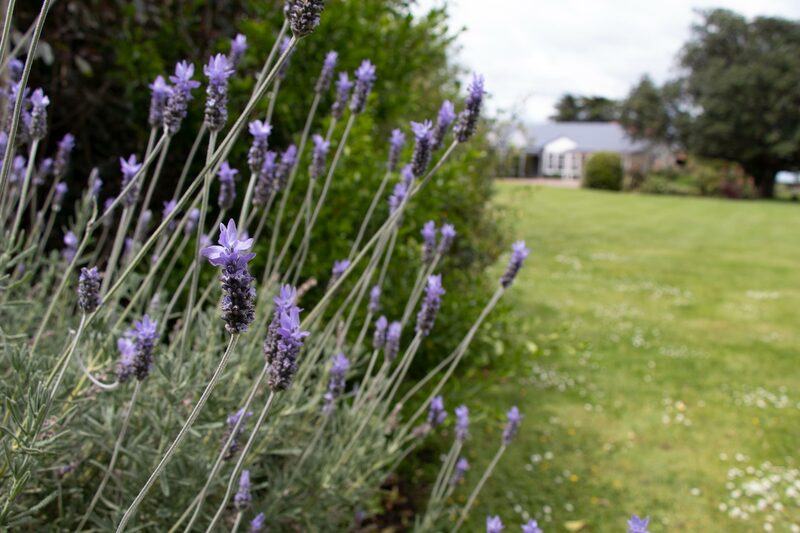 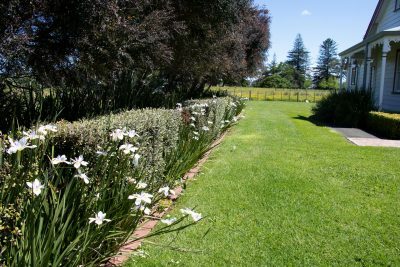 The gardens have been restored with traditional plantings, perfectly in keeping with the history and craftsmanship that is Abbeville Estate. 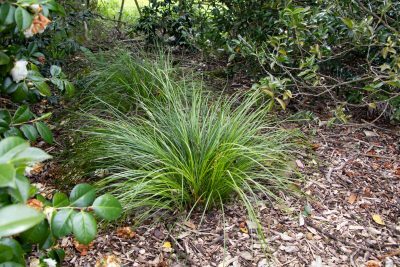 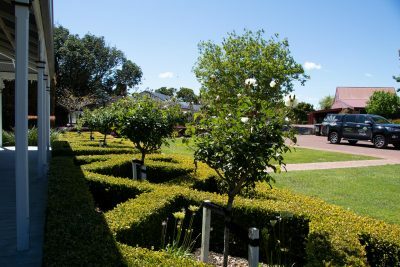 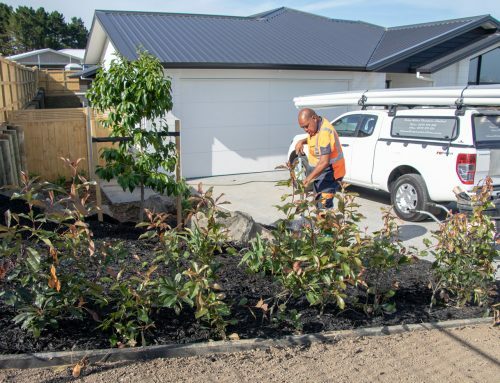 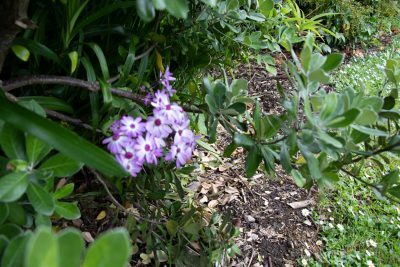 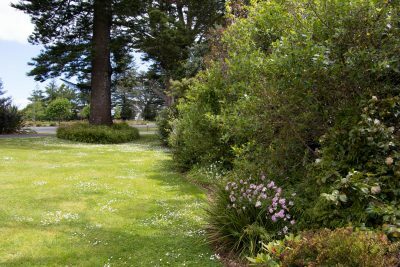 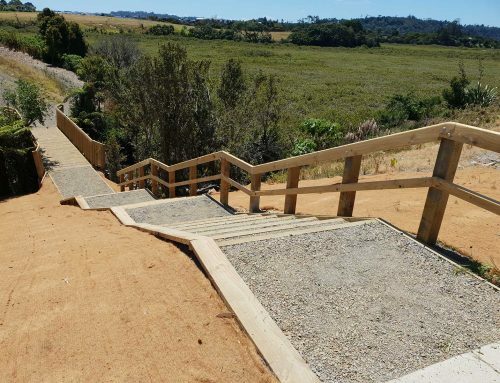 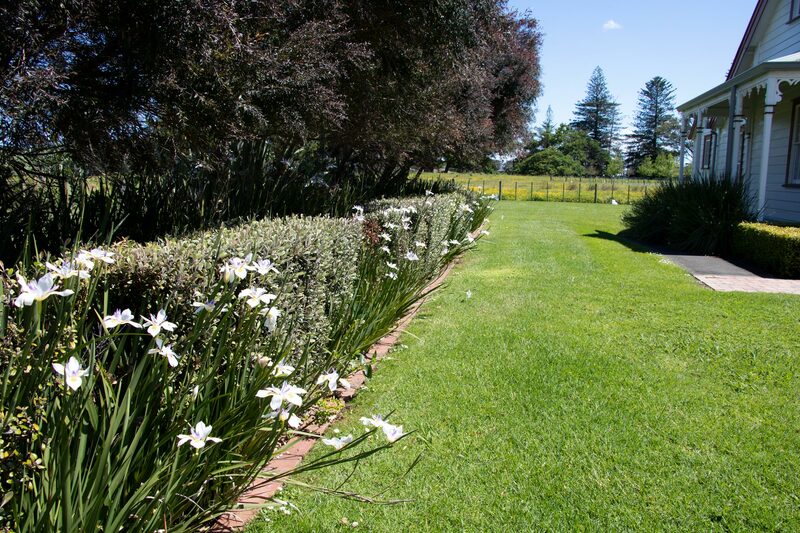 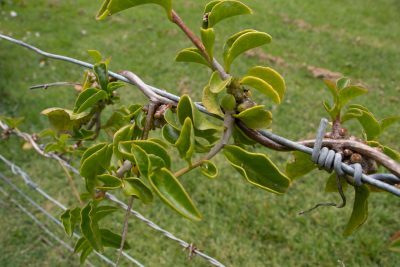 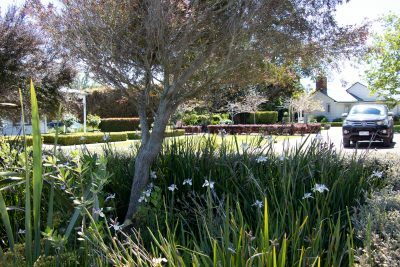 The Plant People’s maintenance division is tasked with the on-going maintenance and care of the grounds at Abbeville Estate. 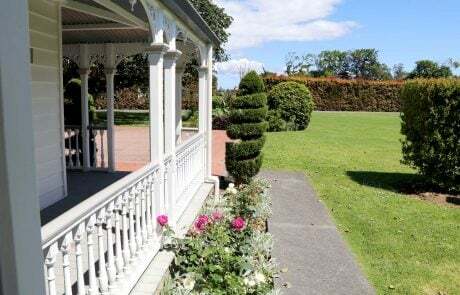 First impressions are everything for any venue hire business, and it is critical that the grounds are always presented and their absolute best. Our role includes the careful pruning of the striking, traditional box hedges that are a highlight of the venue. 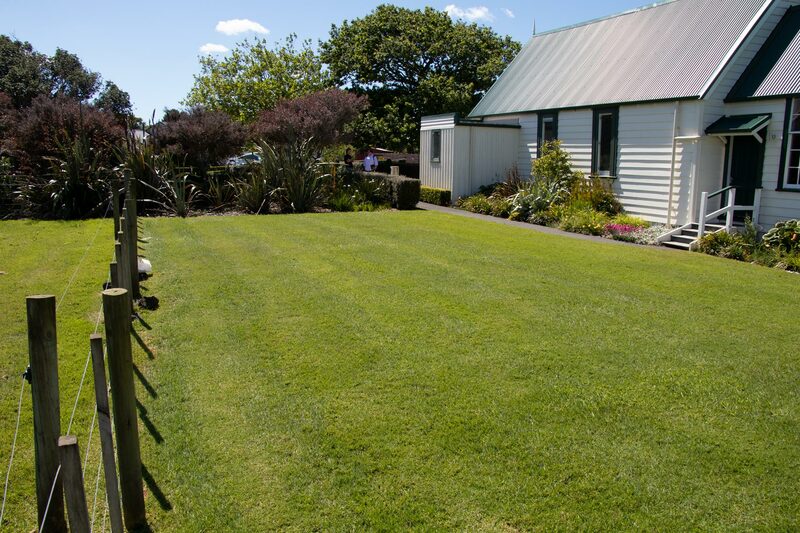 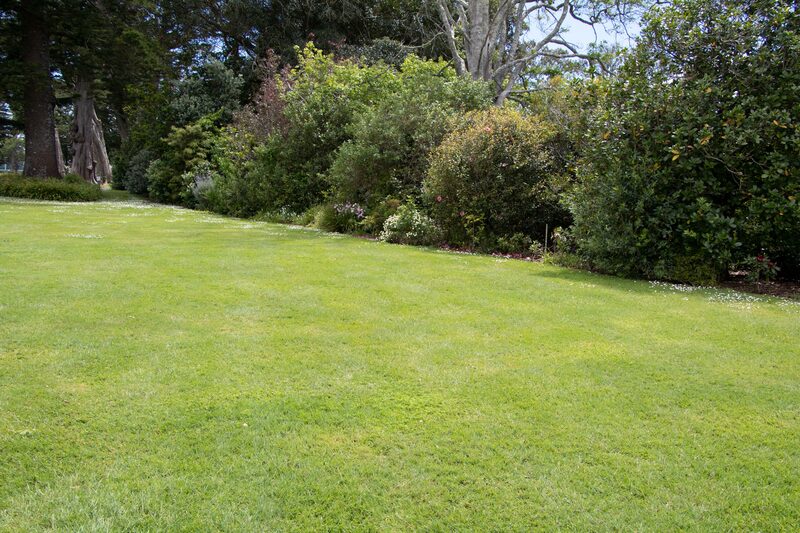 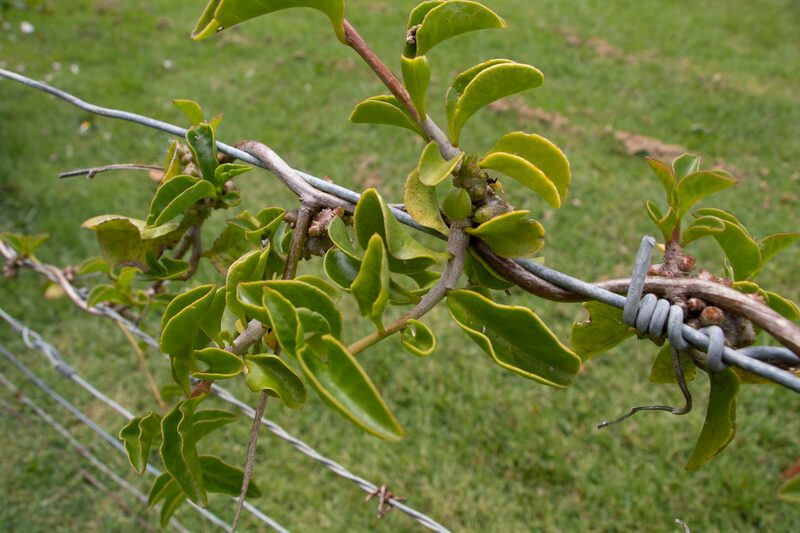 We care for the numerous mature trees and provide lawn mowing and general garden maintenance duties. 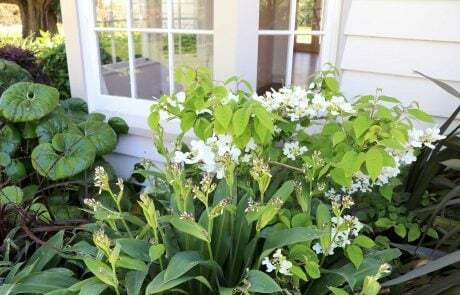 Inspired by nineteenth-century colonial-style gardens, you’ll find on the property a selection of exotics and New Zealand natives – a cottage collection of plants that delight the senses. 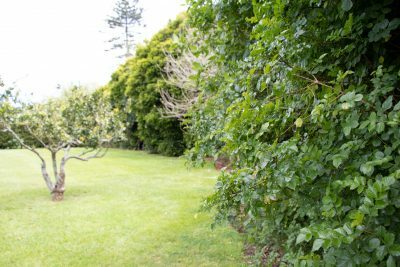 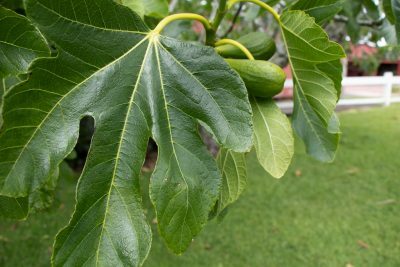 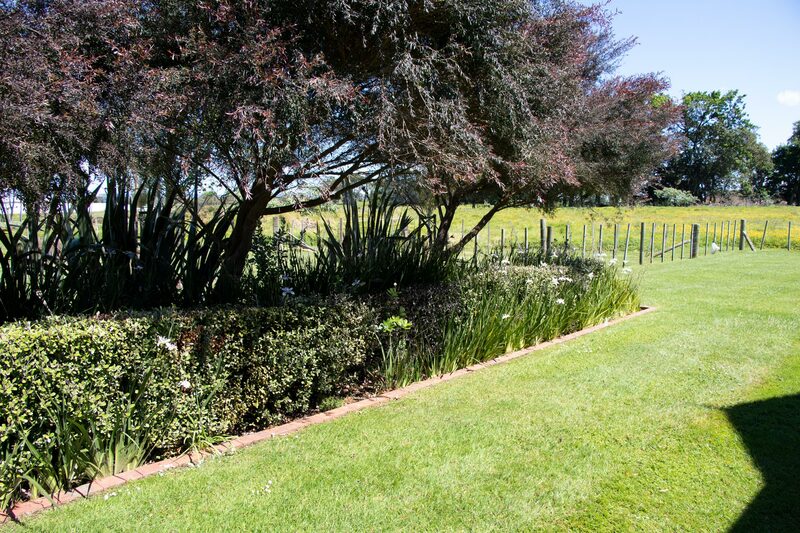 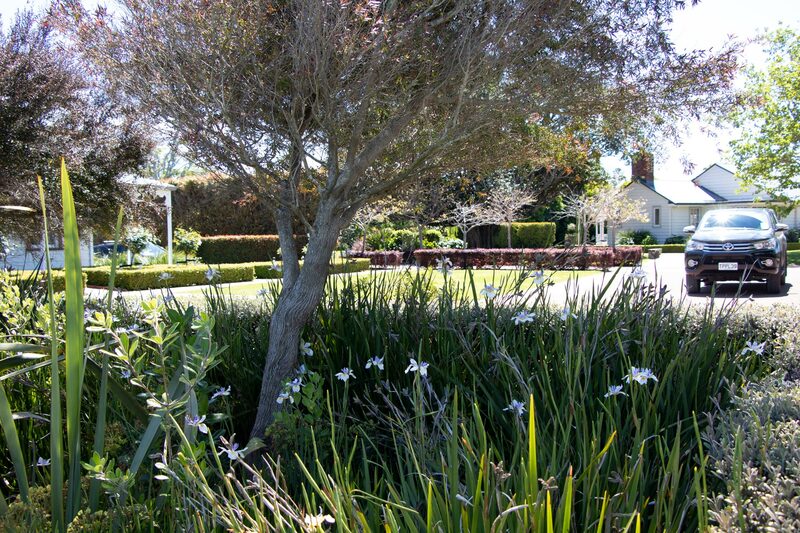 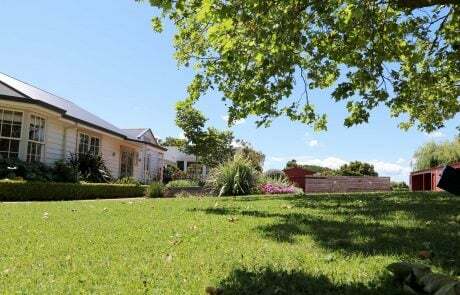 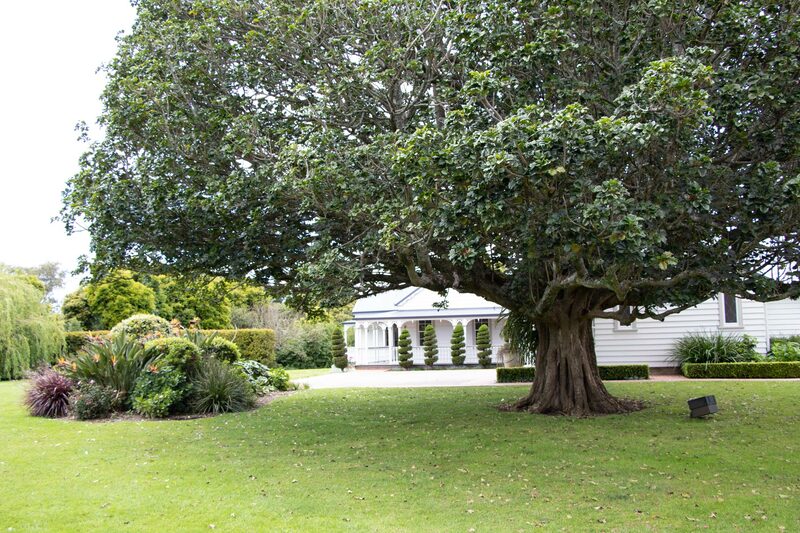 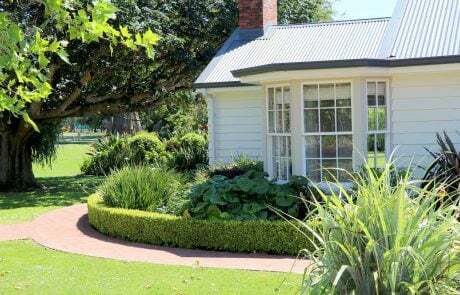 A large Puriri tree provides welcome shade from the Summer sun on the well manicured lawn. 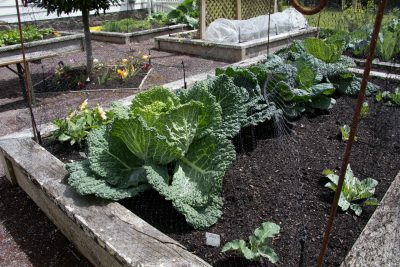 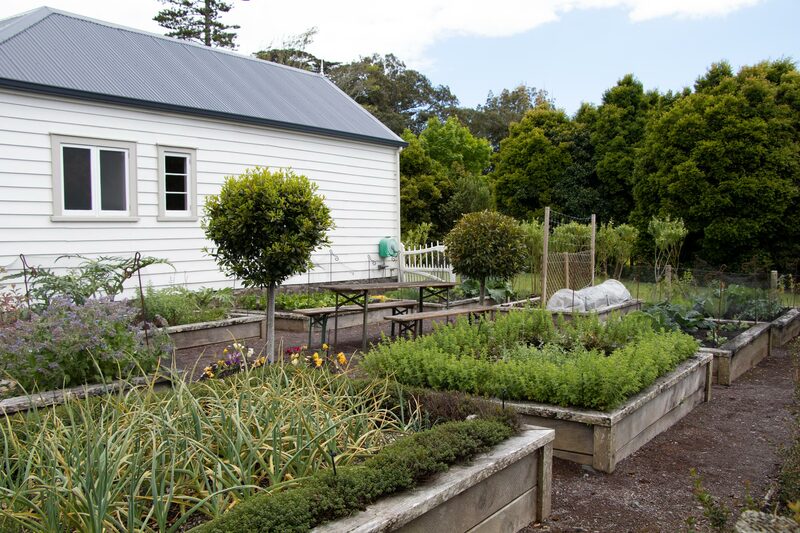 Out back you’ll find a vegetable garden and cottage-style fruit orchard that supplies fresh produce for the on-site catering crew. 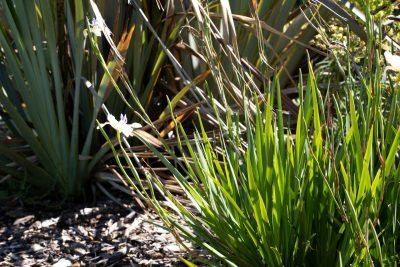 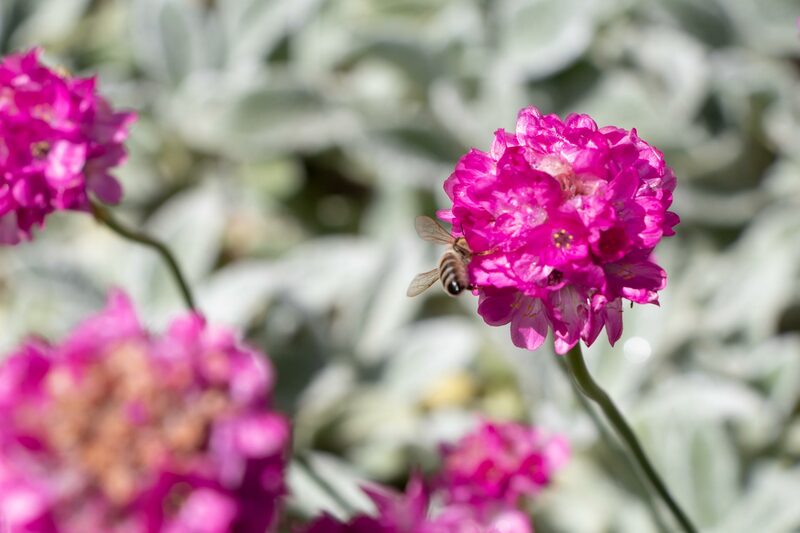 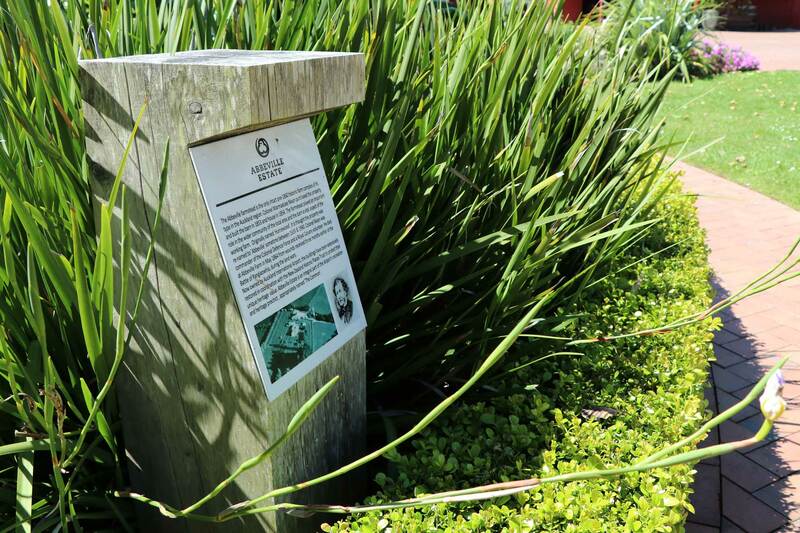 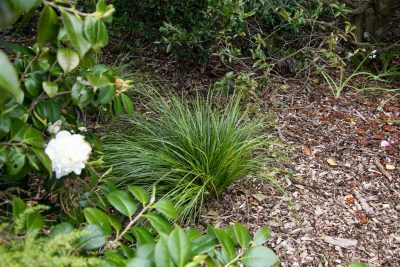 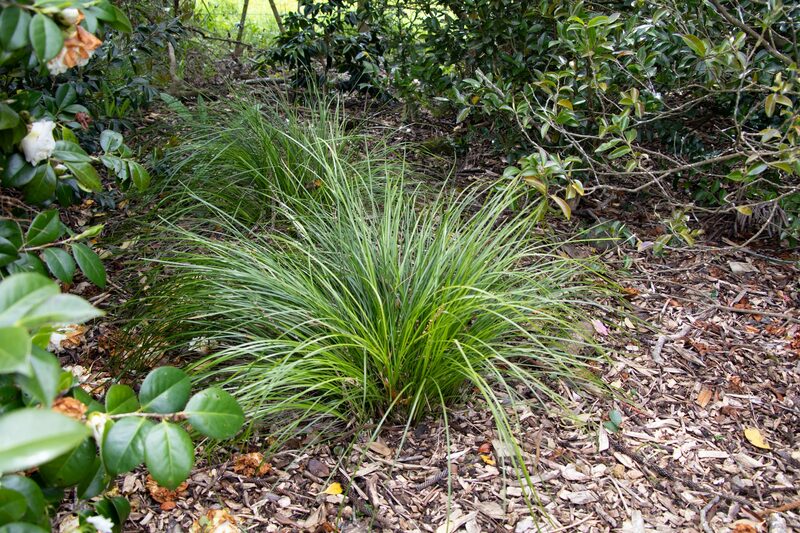 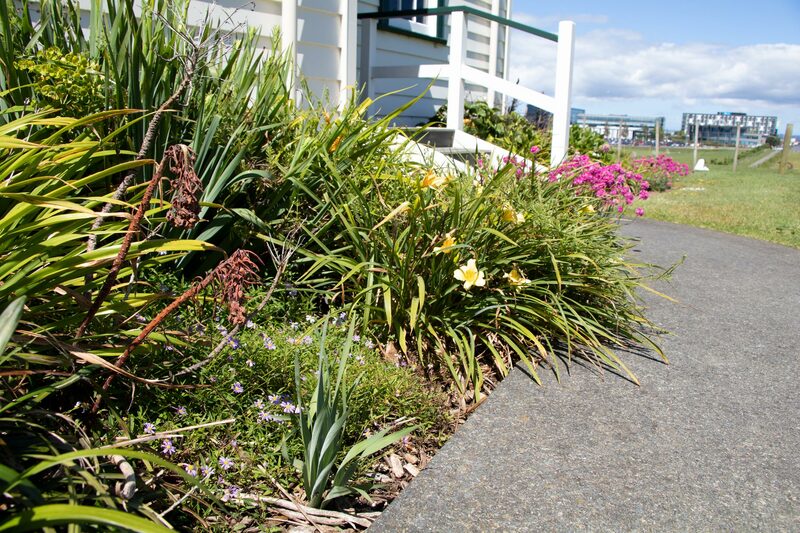 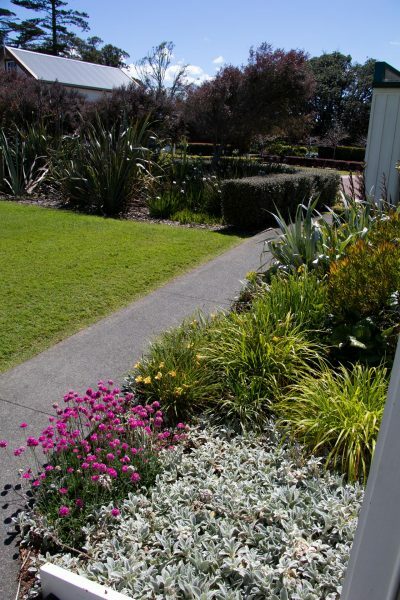 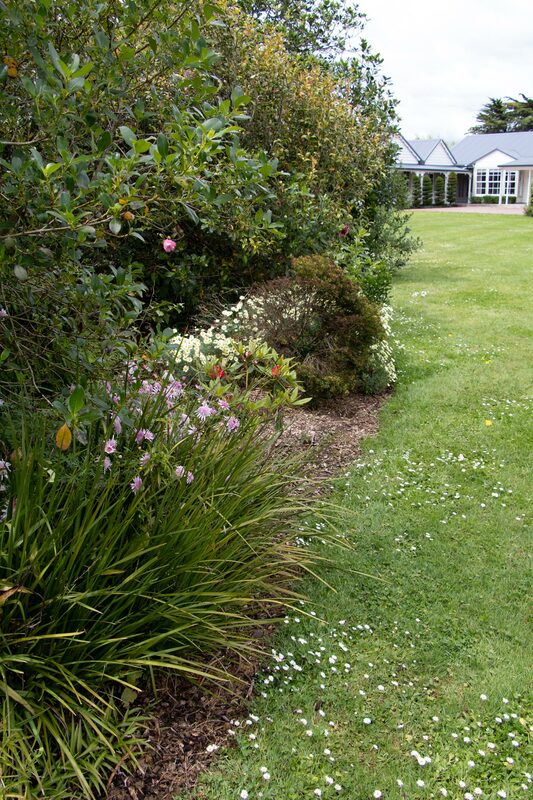 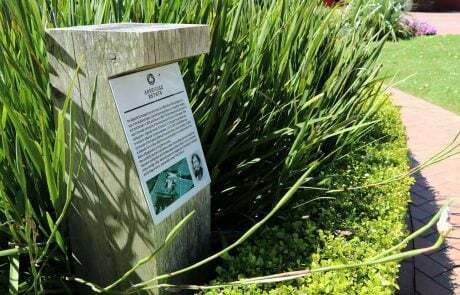 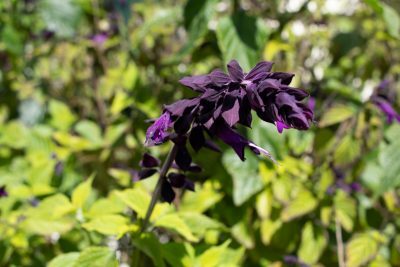 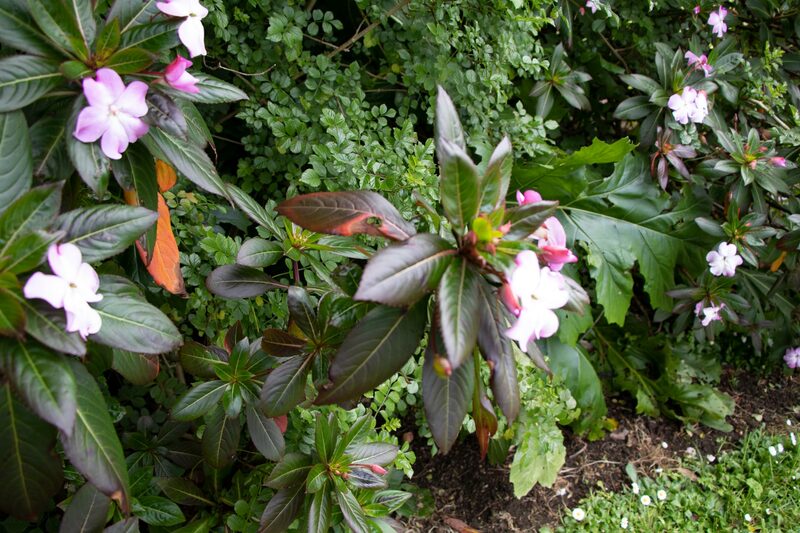 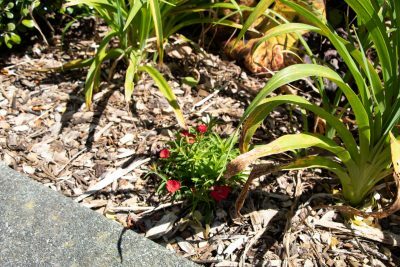 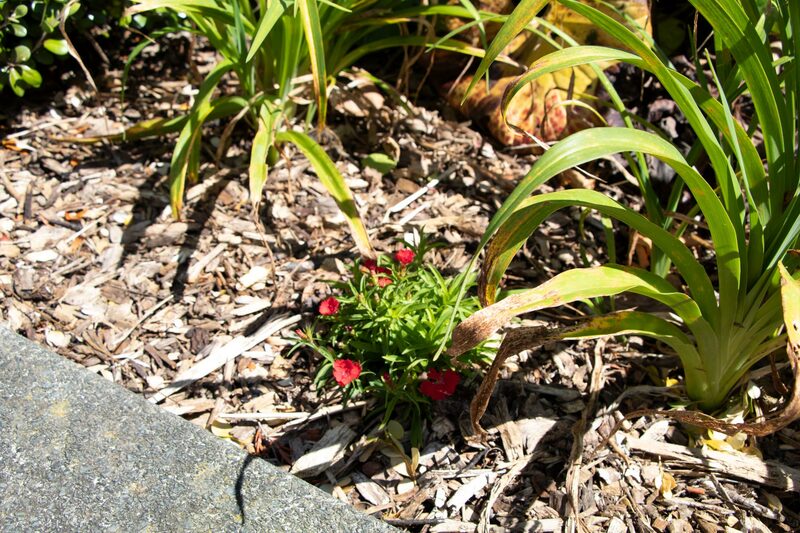 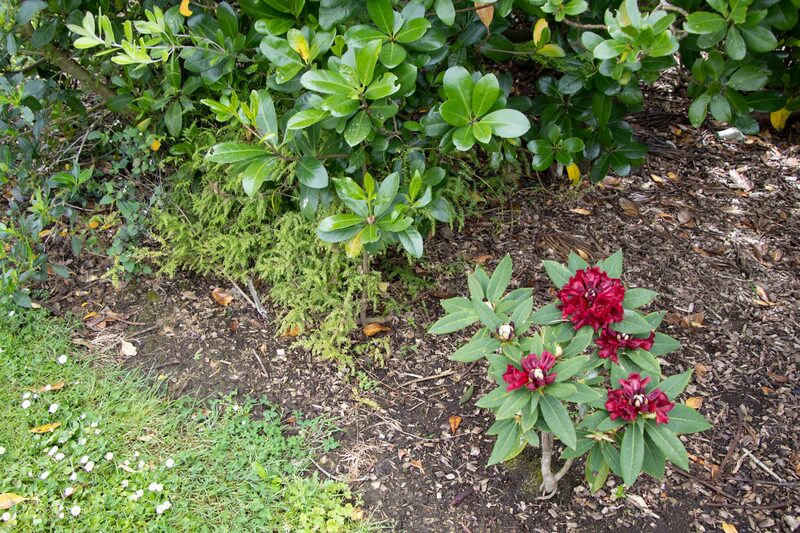 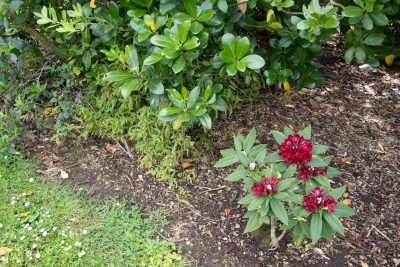 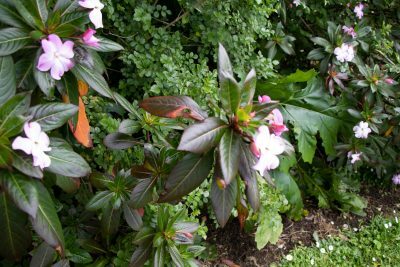 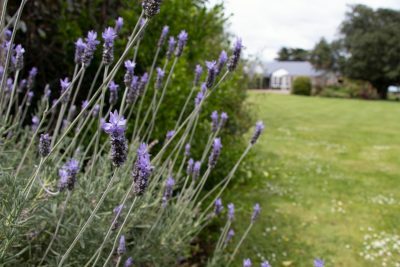 As part of our commercial garden maintenance services, The Plant People are responsible for the upkeep of the grounds. 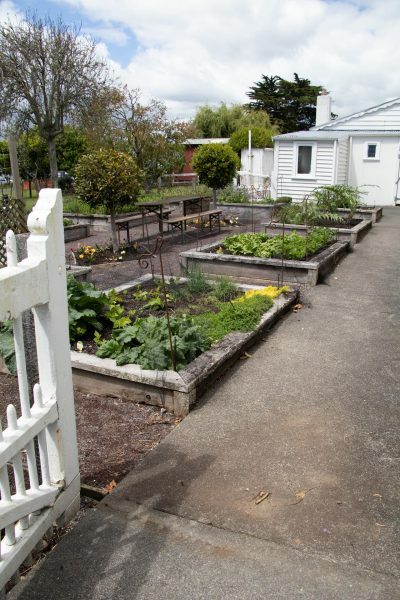 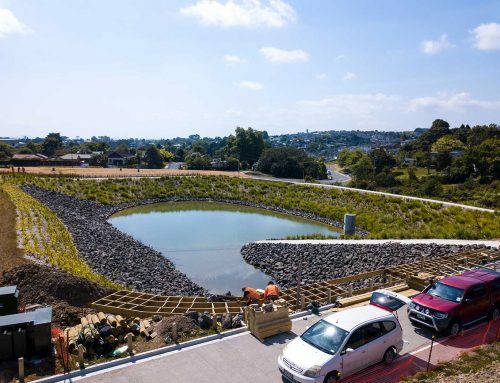 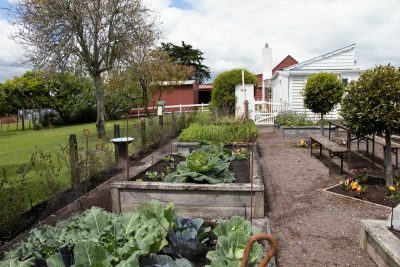 We’re proud to lend our green fingers to another of New Zealand’s historic places and to play our – unseen but vital – role in many happy memories for the people of Auckland and beyond.